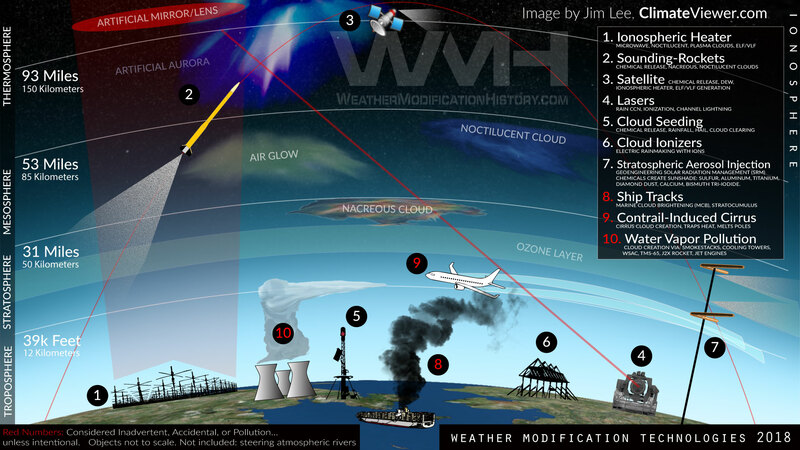 Geoengineering with Diamond Dust and HAARP: Noctilucent Cloud Formation Rising! by Jim Lee is licensed under a Creative Commons Attribution-NonCommercial-ShareAlike 4.0 International License. 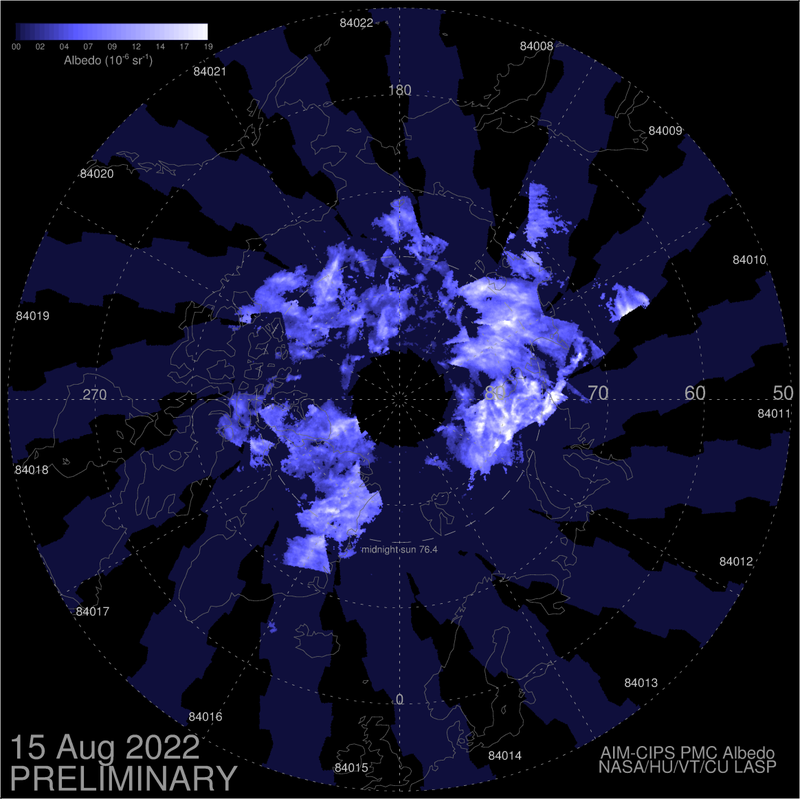 Based on a work at climateviewer.com/. Permissions beyond the scope of this license may be available at climateviewer.com/terms.